By comparing the product prices between 2 chemists/pharmacies, David Jones is the cheapest. It is $14.08 (64 %) cheaper than next price leader (Myer). The current price at $7.92 is the lowest among competing chemists/pharmarcies since 20 May 2018. 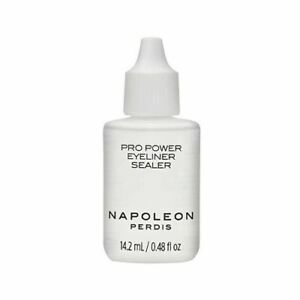 Similar product Napoleon Perdis Cake Eyeliner Sealers x 5 $80 can be found at ebay Australia at $80.00. Napoleon Perdis Total Bae Own It!